Nintendo's mobile hit now has a bigger audience. When Nintendo made the bold jump in bringing everyone's favorite Italian plumber to iOS devices this past December, one question was on a lot of people's minds — when is it coming to Android? Even Nintendo's second mobile outing, Fire Emblem Heroes, released on both platforms. Well, the wait has finally ended, as Super Mario Run is now available on the Google Play Store, a day earlier than we expected. 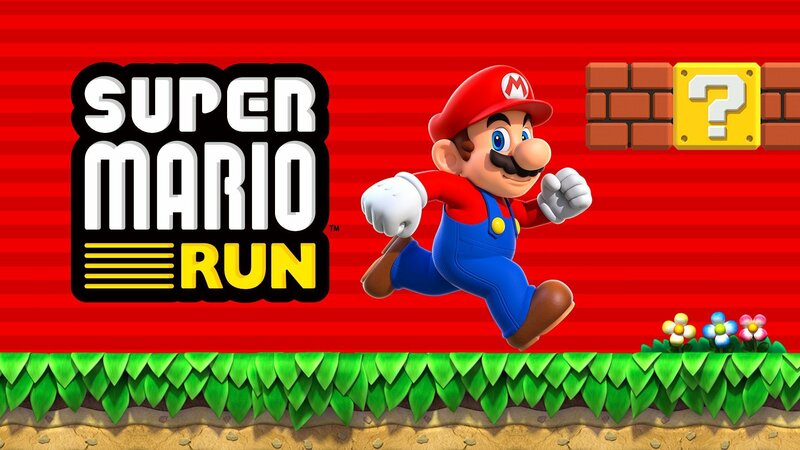 Super Mario Run performed quite well for Nintendo on iOS devices, earning them in the neighborhood of $30 million in less than a month. They ended up managing to convince around 5% of people who tried the free version to buy the full game. That number might sound very small, but in a market filled to the brim with free games, it's actually not bad. In fact, games that have paid unlocks generally only manage to get money out of around 3% of their playerbase. Nintendo's mobile strategy still includes an Animal Crossing game, but that was delayed a couple of months ago, with no new date released as of yet.